Processor (CPU): 1 GHz or Higher. 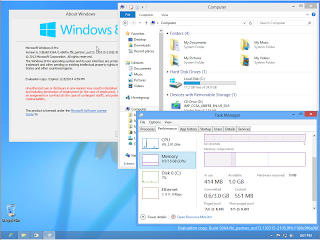 RAM: 1 GB for 32-bit version or 2 GB for 64-bit version. Free HDD space: 16 GB for the 32-bit version or 20 GB for 64-bit version.